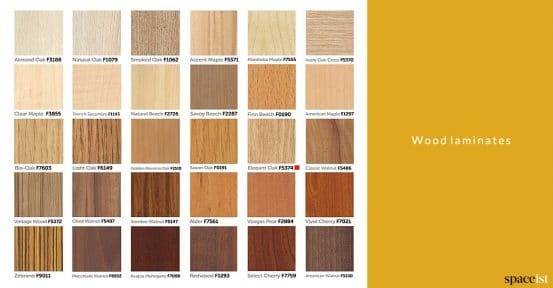 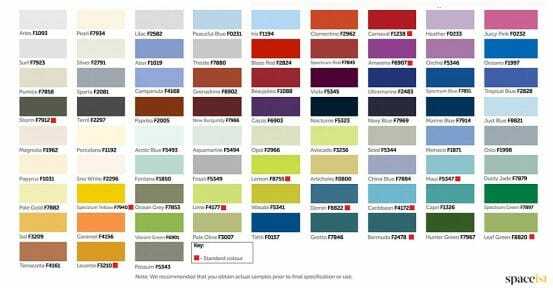 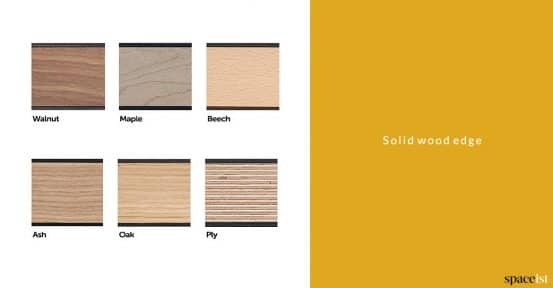 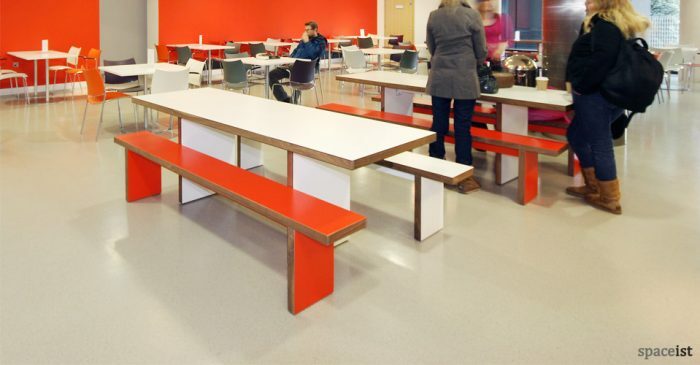 Categories: Canteen benches, Canteen benches, Canteen tables, Canteen tables & benches, JB canteen range, JB canteen range, JB canteen range, Staff canteen tables, Canteen furniture, Canteen ranges, Canteen ranges, Canteen ranges. 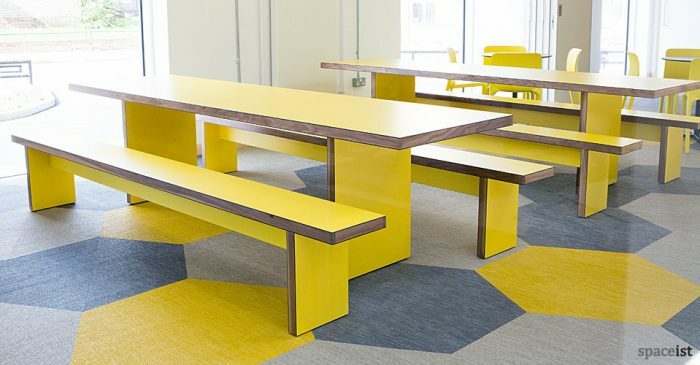 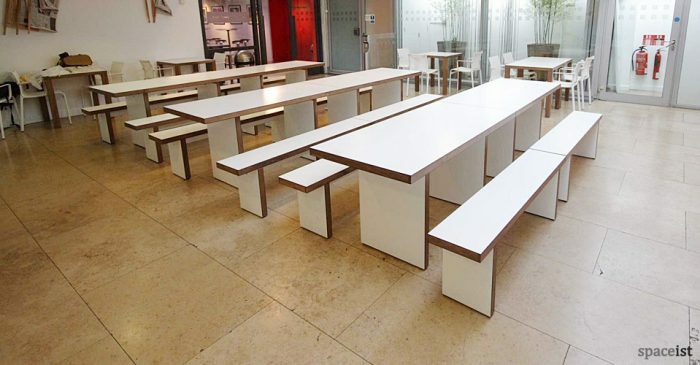 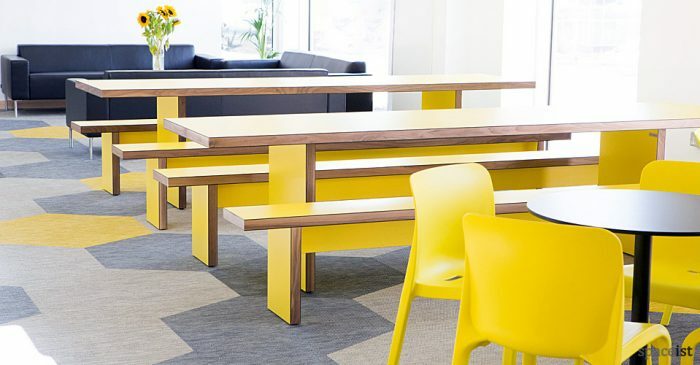 Bench table and bench seating for canteen areas. 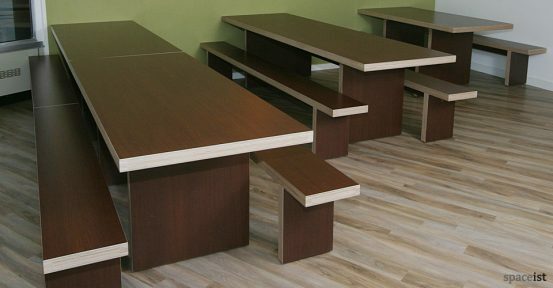 Standard size is 230 x 75cm to seat 8 people but special sizes are available. 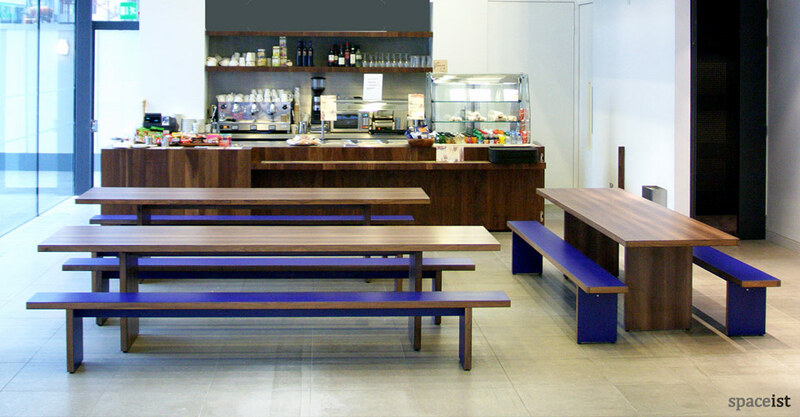 The JB cafe and bar furniture range can also be supplied in alternating finishes to create a unique a stylish look for bars and canteens. 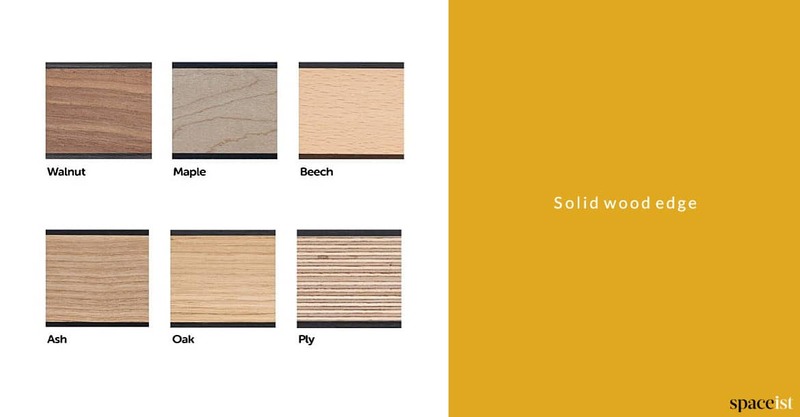 The image shown illustrates an American walnut finish and the table edge is solid walnut.